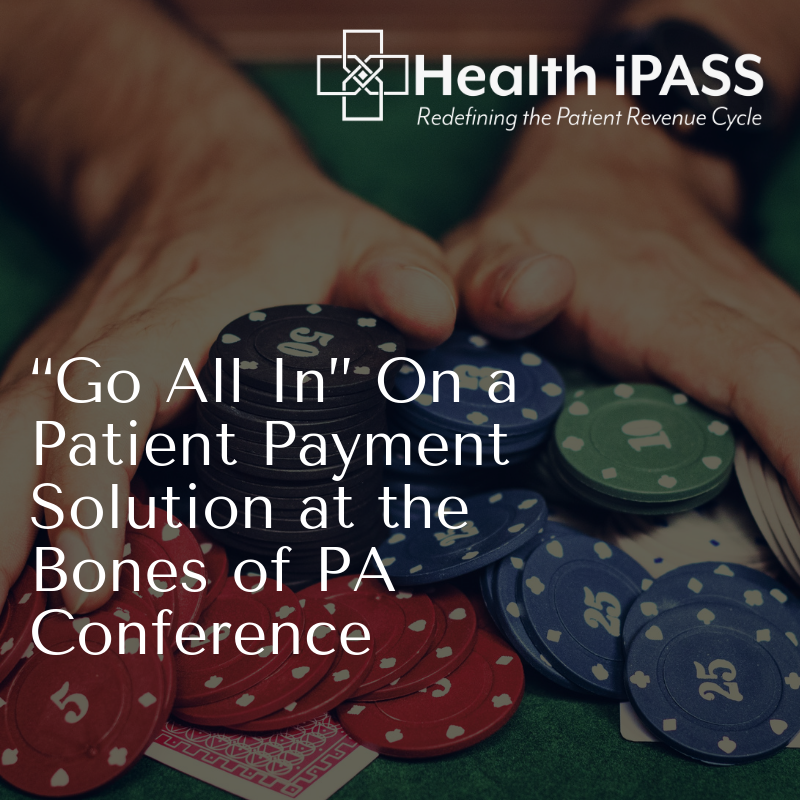 Health iPASS Now Available in athenahealth’s Marketplace! Ever have too many errands to run, making you wish there was a one-stop shop for all your needs? What a time and energy saver that would be, am I right? Well, hey presto! 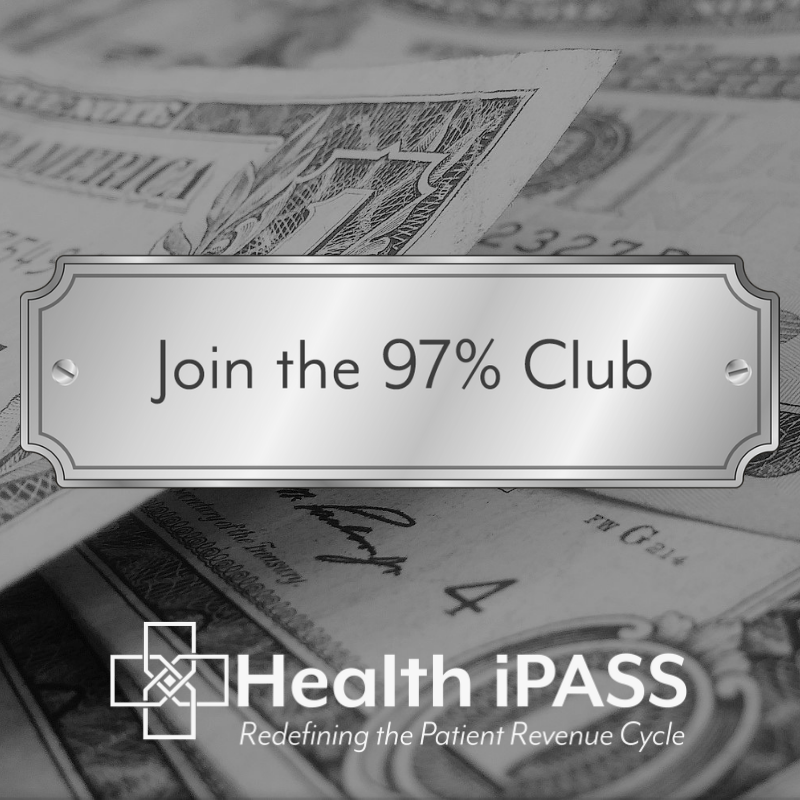 If you’re an athenahealth user, we’ve got some great news for you! 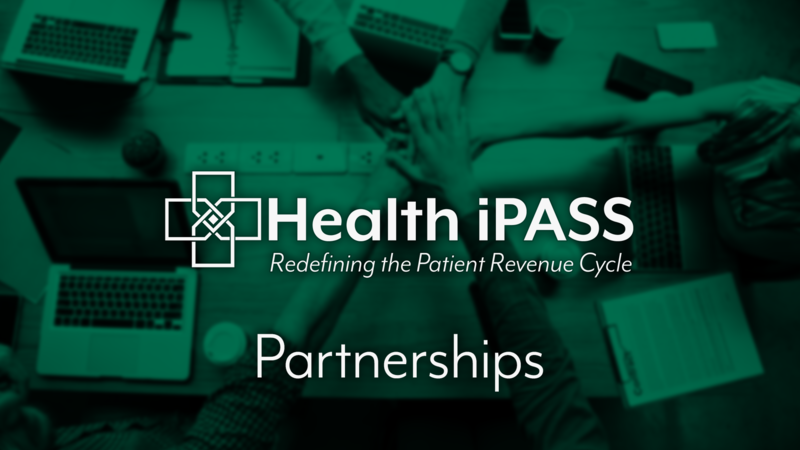 Health iPASS is now an MVP Marketplace Partner available in the athenahealth® Marketplace to athena’s growing network of 120,000 healthcare providers. 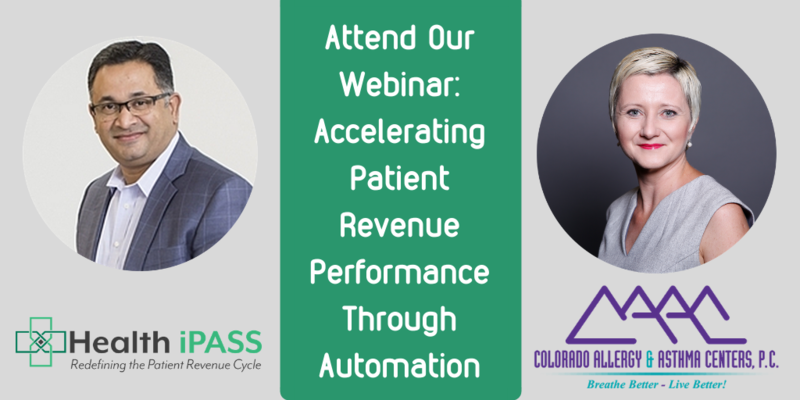 Top Three Patient Revenue Cycle Misconceptions—And a Winner of Our Facebook Quiz Giveaway! Psst—how would you like to make $100 for two minutes of your time? If that sounds good to you, sorry to say that you missed your chance—this time. 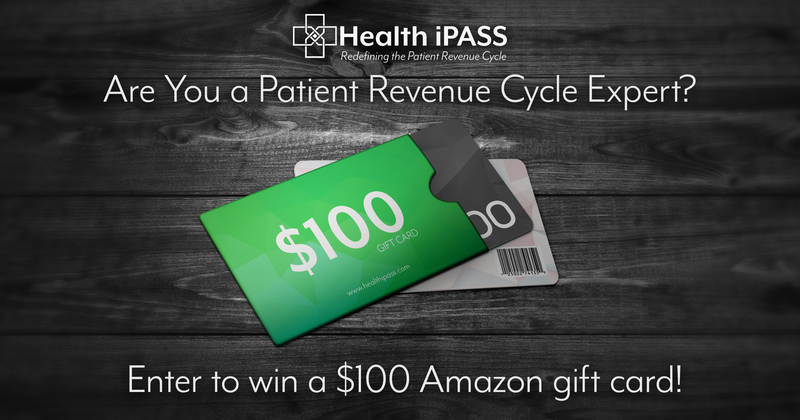 If you follow Health iPASS on any of our social media channels, you might have seen our quiz entitled, “Are You a Patient Revenue Cycle Expert?” which tested participants on their knowledge of some surprising statistics behind collecting patient payments. Those who took the quiz were entered to win a $100 Amazon gift card, just in time for holiday shopping. 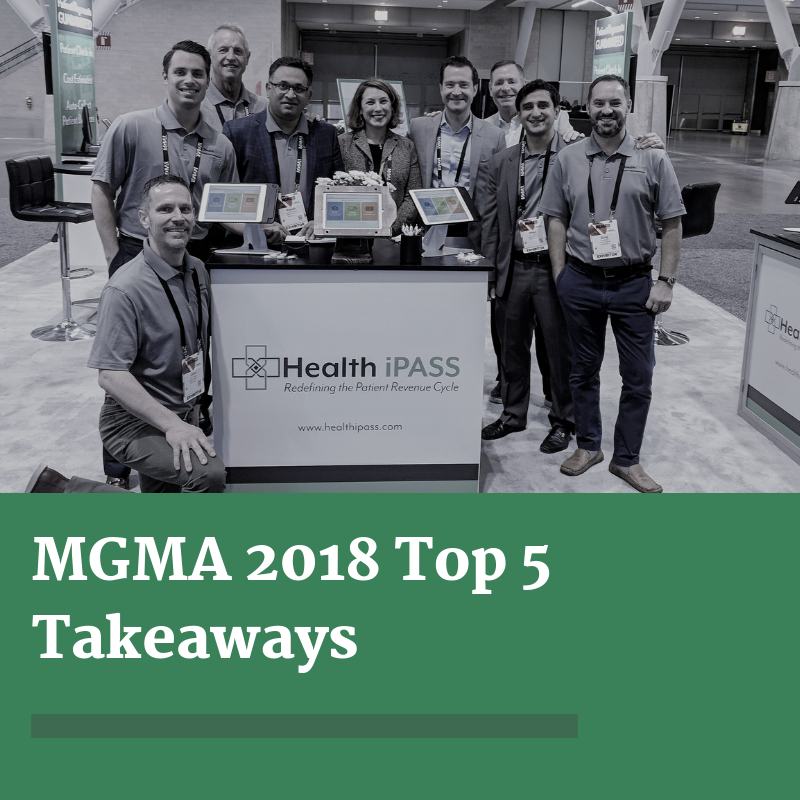 It has been a whirlwind few weeks at Health iPASS as we have been making final preparations for the National MGMA 2018 Conference. 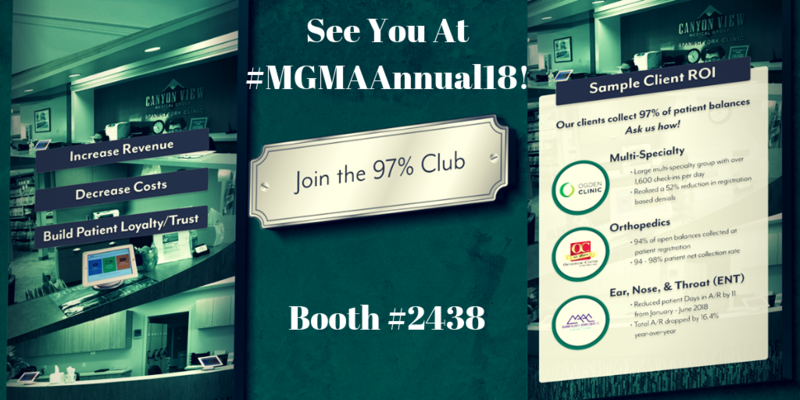 There’s nothing quite like finally seeing our custom-designed booth on the trade show floor, our check-in kiosks that are redefining the patient revenue cycle set up and ready, our new video looping on multiple TVs in the background, and our team’s smiling faces, pumped up and ready to share the Health iPASS solution with conference attendees (gazes wistfully into the distance). Ah well, I’m sure you’ll forgive me if I wax poetic. As famous artist and cultural icon Andy Warhol once said, “The idea of waiting for something makes it more exciting.” So true, but finally the wait is almost over! 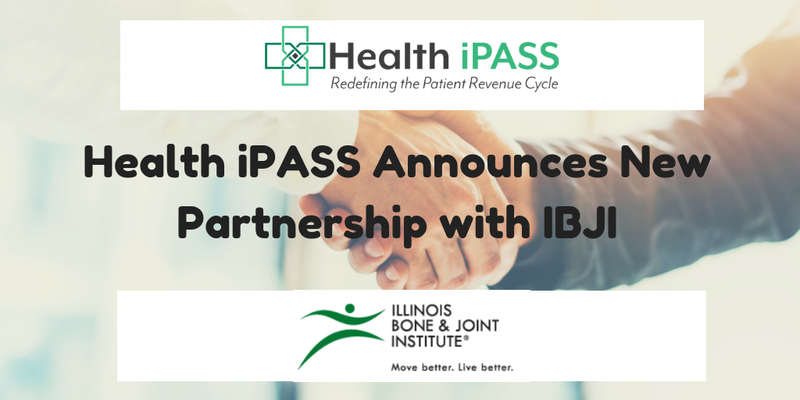 Health iPASS is excited to announce our newest partnership with Illinois Bone and Joint Institute (IBJI), one of the largest orthopedic group practices in Illinois. 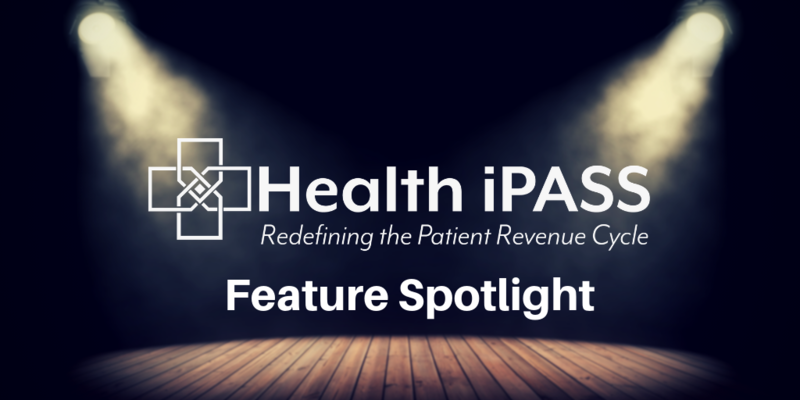 Our team has been working hard to develop this relationship, and we are proud that a market mover such as IBJI has selected us as their patient revenue cycle solution.